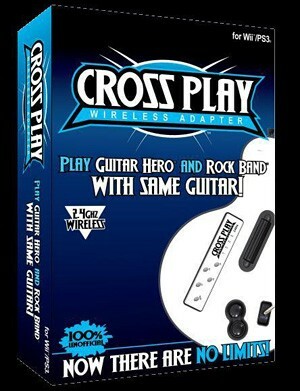 Accessories : Cross Play Guitar Adapter for Wii - SHOP01MEDIA - console accessories and mods, retro, shop - One Stop Shop! 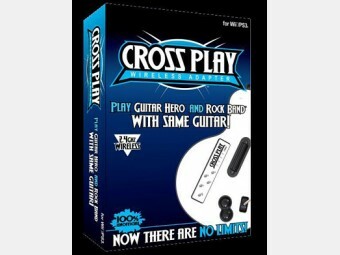 NOTE: Guitar it self is not included. NOTE: Sony is once again is making problems for their PS3 users, they are so greedy... firmware above v3.5 is blocking most of 3rd party pheriperals (those Sony do not make any more money on)!